Group discussion or GD is an integral part of the business environment and hence carries significant weight in recruitment process. In a GD, a group of candidates is required to discuss a given topic in a thorough manner ensuring that they analyse each aspect and break it into relevant heads to reach a consensus or a solution. Naturally, conducting a GD is the perfect way for organisations to see whether a candidate possesses the desired personality traits that they are looking for, especilly those of teamwork. 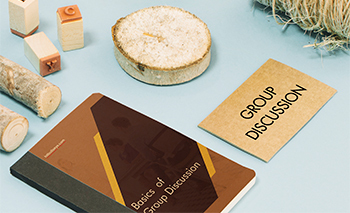 This eBook gives you the ABC of GDs to help you tackle any obstacle and deal with any complications you may face during a Group Discussion. 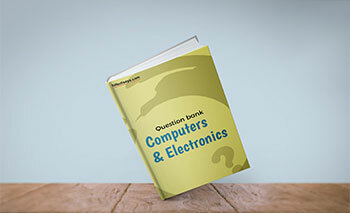 Get all important technical interview questions on Computer Science and Electronics at one place. 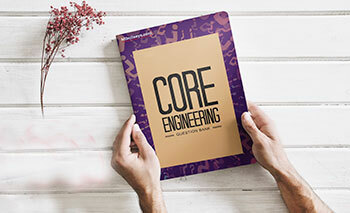 Access a huge question bank and gain insight into the types of questions asked based on core engineering concepts in placements interviews. 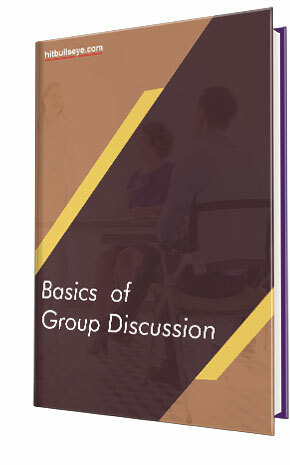 This eBook is the ultimate guide to mastering the art of group discussion during campus placement. 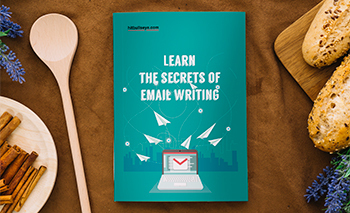 In this eBook: Time-tested secret tips and tricks to mastering the art of email writing. 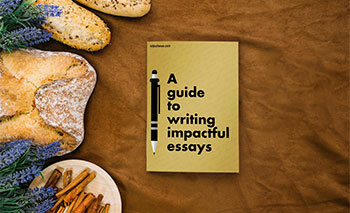 In this eBook: Expert essay-writing tips and strategies for placement tests. 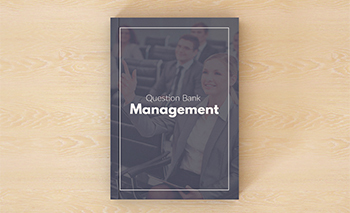 Find out all about the various kinds of Management questions asked in placements interviews with this extensive eBook. 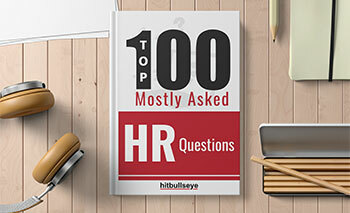 In this eBook: Most commonly asked questions in the HR round of placement interviews. 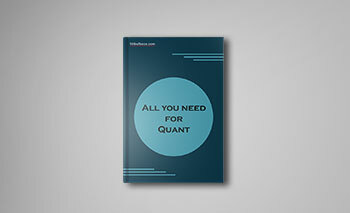 This eBook contains the secrets to acing the Quant section of campus placement tests. 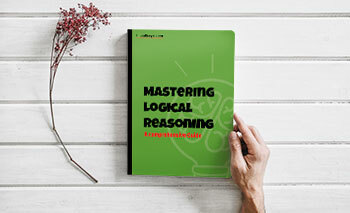 This eBook is a compendium of knowledge and will enhance your Logical Reasoning/Data Interpretation skills for placements tests. 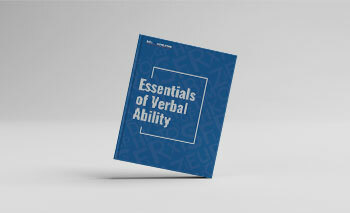 This eBook will help build your verbal expertise for placements tests. 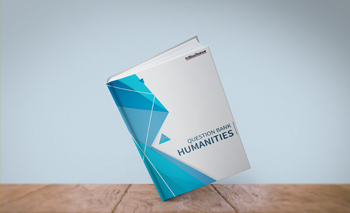 Gain insight into the different kinds of questions related to various Humanities subjects that will help you ace your personal interview with ease. 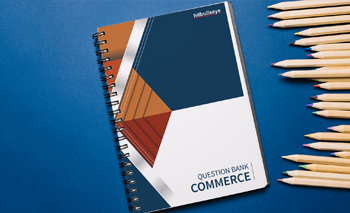 This informative question bank covers all the questions related to Commerce that could be asked in a personal interview. 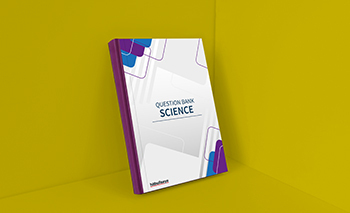 Brush up on essential questions related to the field of science with this all-encompassing question bank. Profile Graduate 0-2 Years Work Ex. 2+ Years Work Ex.